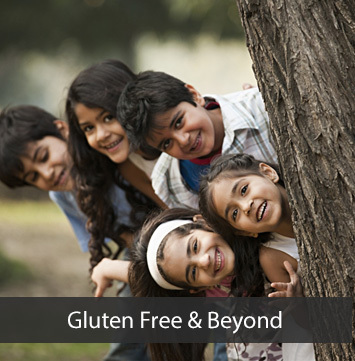 There are more than 200 symptoms known to be associated with celiac disease. Some of them are listed here. CLASSICAL SYMPTOMS - The classical symptoms are gastrointestinal. These were so far considered as the typical presentation of celiac disease. Unlike what was believed earlier, about 1/3rd of all new patients present with atypical symptoms today. 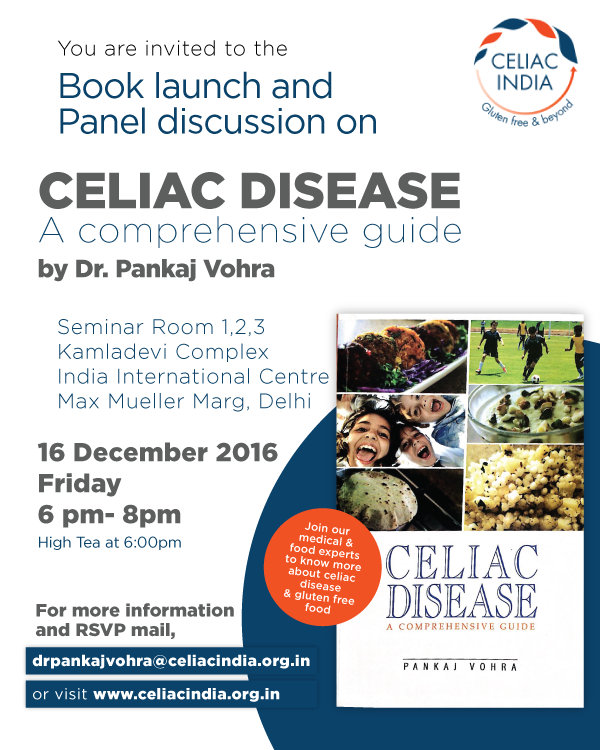 A few patient histories have been presented to understand more about the various manifestations of celiac disease.